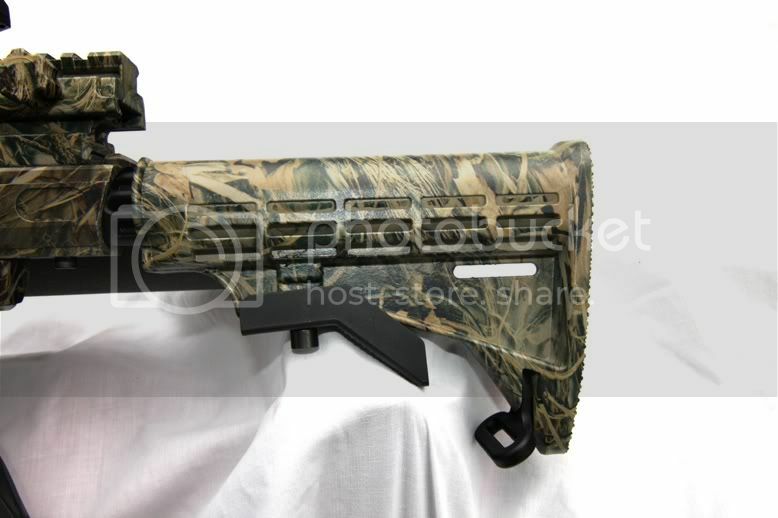 I have a dust black CCM T2 that I would like to get a custom woodland digi camo pattern. Anyone experienced with such a customization? Contact me. 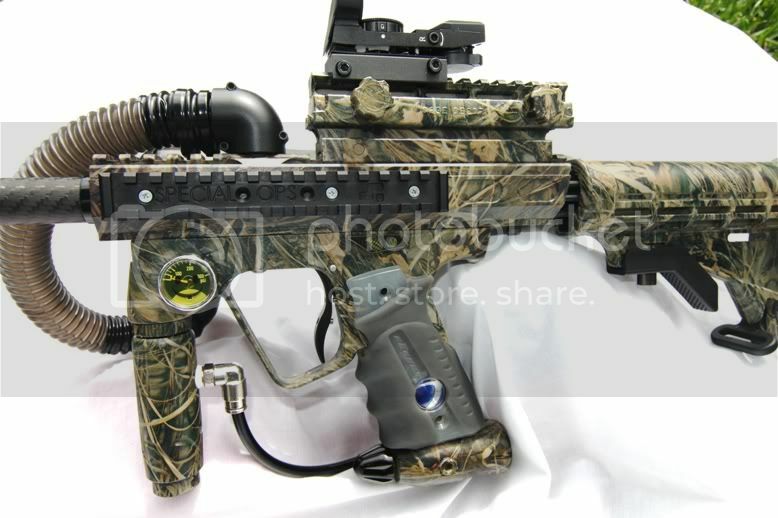 not many out there do a camo ano, or can do it with good results. if you do find someone that can do it, it is going to cost you a few pretty penies. 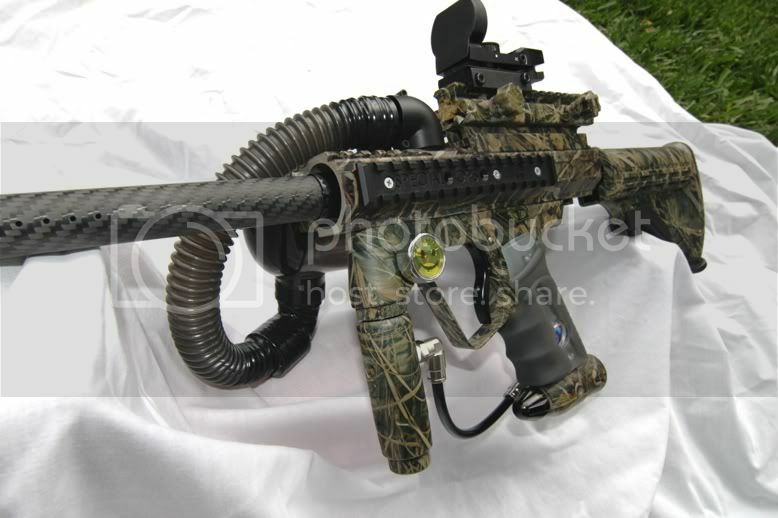 you might want to look into having it hydro dipped. oregon hydro does some good stuff, he is also a member here. 125 customs did this one for me. Last edited by 1S1K; 12-21-2010 at 09:00 PM. 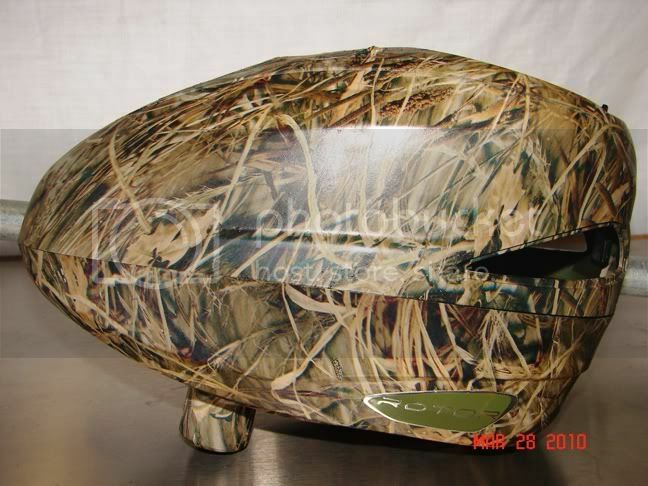 This is the DM, that OHG (oregon Hydrographics) did. Check out review thread here on some of the work I have done for members!